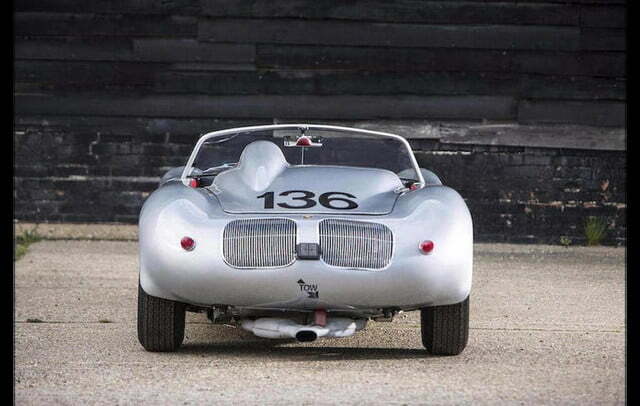 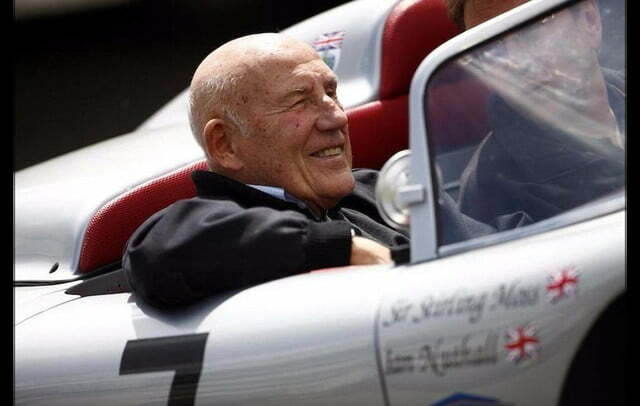 A 1961 Porsche 718 RS-61 owned by none other than Sir Stirling Moss is scheduled to cross the auction block at the Goodwood Festival of Speed that will take place later this month in England. 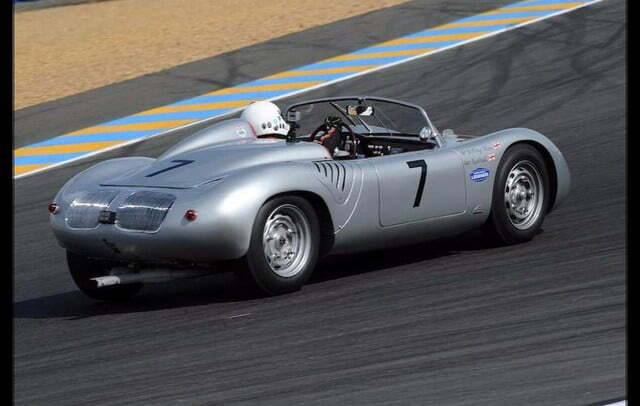 One of just 14 718 RS-61s ever built, Moss’ roadster was sold new in Pennsylvania to Bob Holbert — one of the first authorized Porsche dealers in the United States — and campaigned in a long list of SCCA events on the East Coast including the Governor’s Cup at Daytona. 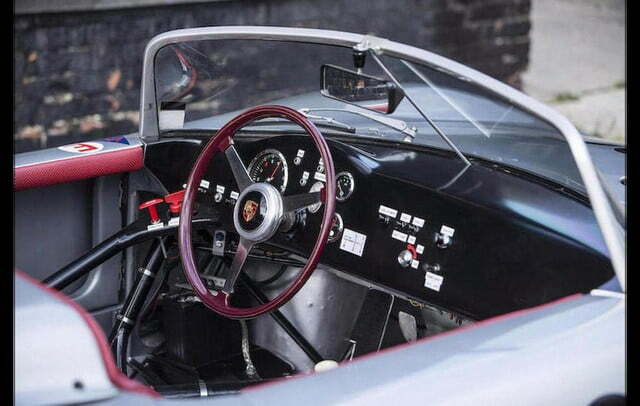 The 718 went through the hands of at least two additional owners in the early 1960s, and it was retired in 1963. 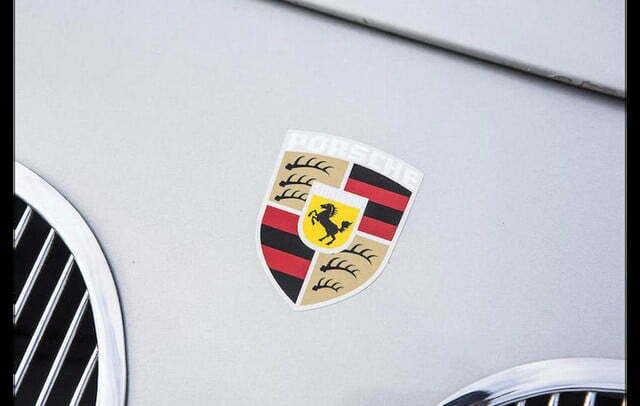 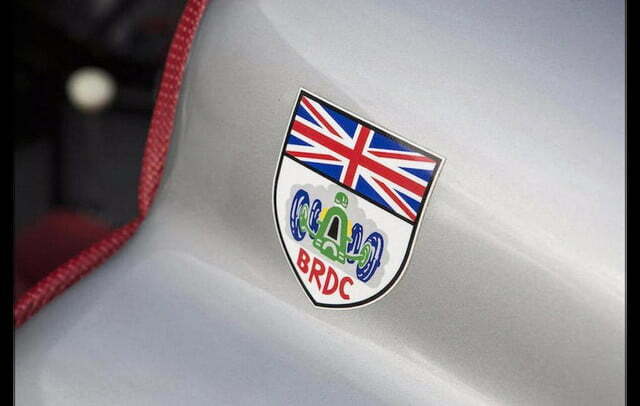 However, the Porsche’s story doesn’t end there. 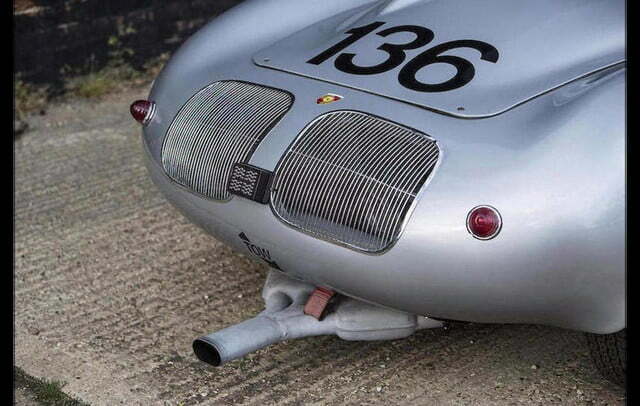 While many race cars end their lives in warehouses or, worse, as organ donors, the Porsche was carefully preserved and fully restored during the late 1960s. 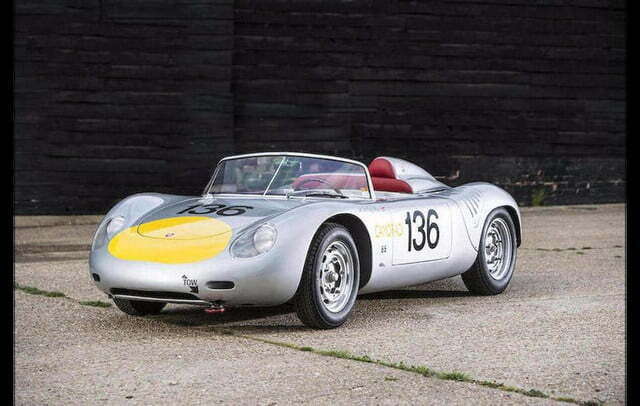 It regularly competed in vintage racing events after that, and it was restored again in 1995 by Spyder Sports Sales, one of the best-known Porsche restoration shops around. 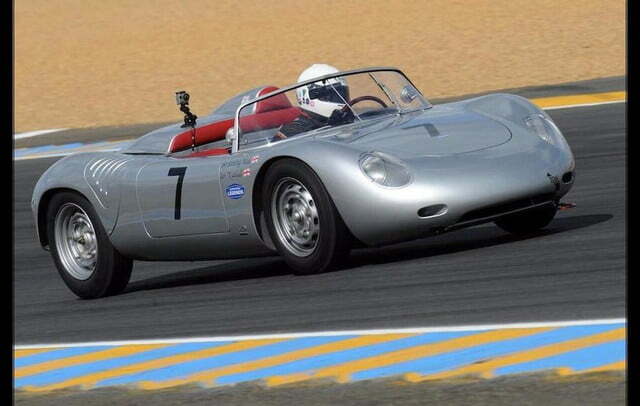 Moss purchased the 718 in 2010, and the former pilot used it to participate in a handful of vintage races until he retired from racing once and for all at the age of 81. 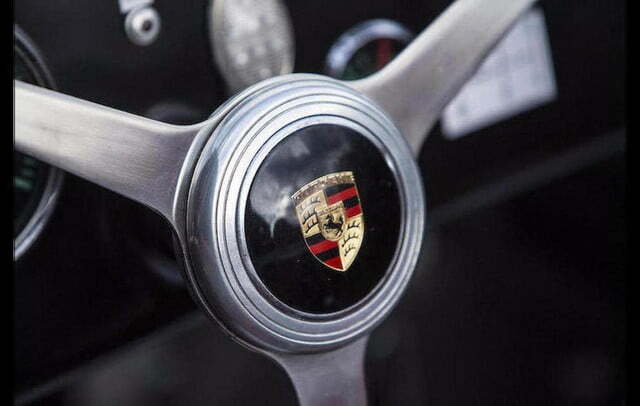 The Porsche has been stored indoors since and driven sparingly. 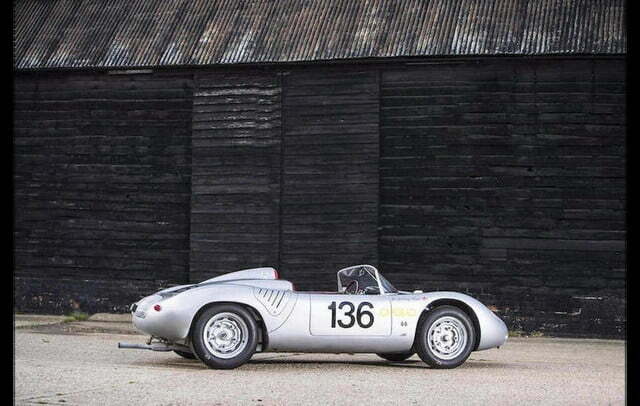 The 718 has been well maintained over the past few years and so it comes as no surprise that it’s fully functional. 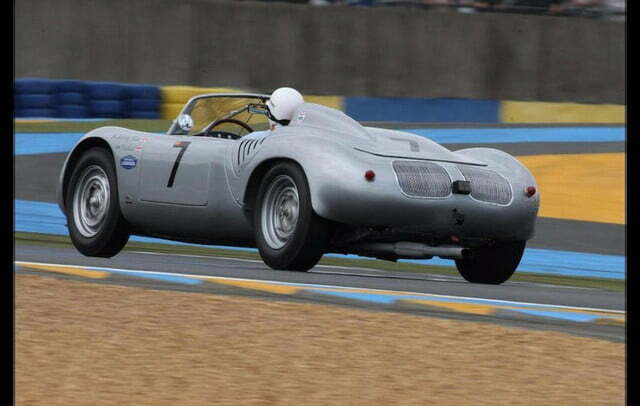 Power comes from a mid-mounted air-cooled 1.6-liter flat-four engine that makes 150 horsepower at 7,800 rpm, enough to propel the 1,280-pound roadster on to a top speed of over 140 mph. 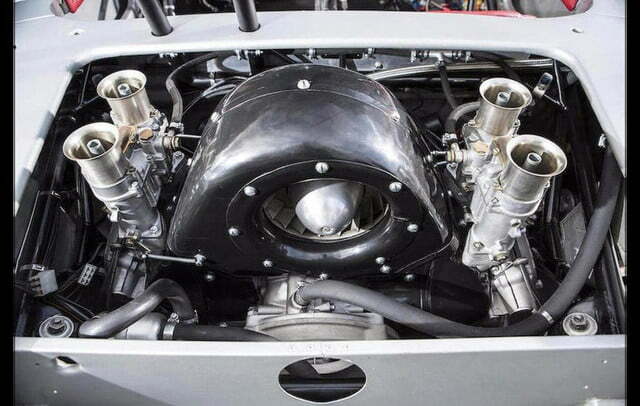 A five-speed manual transmission spins the rear wheels, and four drum brakes handle stopping duties. 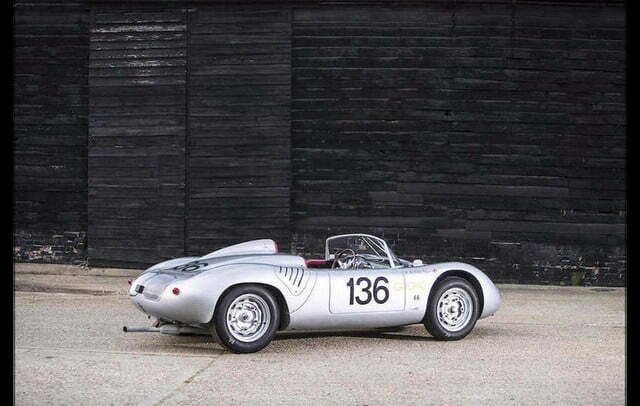 Are you interested in owning a piece of motorsport history? 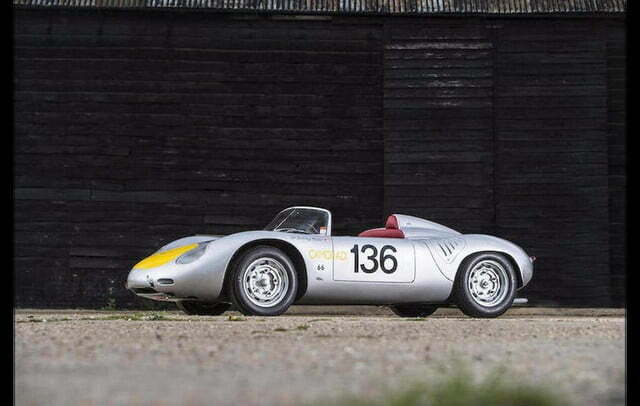 We hope you have deep pockets, because Bonhams estimates Moss’ 718 will sell for anywhere between £1.7 and £2 million, sums that convert to about $2.6 and $3 million, respectively, at the current exchange rate.